Their time was brief but likely won't be missed. Many were left scratching their heads and wondering "why?" Was there really a need for either one? The answer turned out to be no, not really. 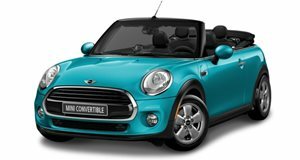 Coming off the heels of the 2014 LA Auto Show, we’ve learned that both the Mini Coupe and Roadster will cease production next year. AutoGuide managed to speak with Mini USA product chief Patrick McKenna at the event where he confirmed that both niche models have "run their life cycle." 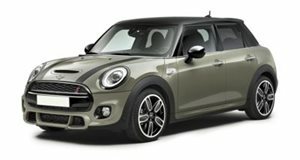 Neither will be replaced with an updated version based on the latest generation Mini hardtop. Although it’s been rumored for nearly a year that both wouldn’t make the cut, the plug has been well and truly pulled. It’s not that the coupe and roadster were bad cars, they were just too similar to the Mini hardtop and convertible. All shared the same platform, interior, and engine options. The bottom line is that not enough coupes and roadsters were sold, and in their place Mini plans to focus on higher volume models. It’ll leave the niche models to parent company BMW.